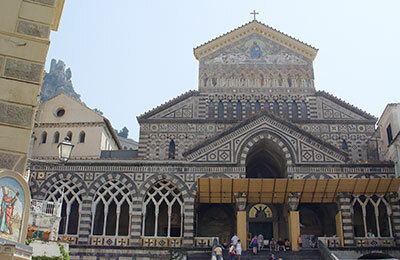 Book Ferries between Italy, Sicily and the Aeolian Islands with Liberty Lines - Lipari, Stromboli, Panarea and more! 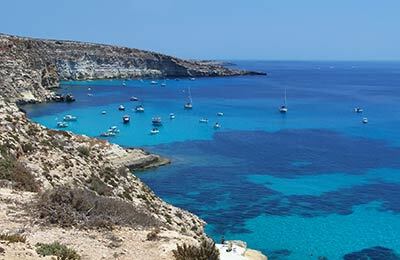 You can use AFerry to book a Liberty Lines ferry to Sicily and the Aeolian Islands from mainland Italy, via the ports of Favignana, Panarea, Lipari, Stromboli, Levanzo and more. 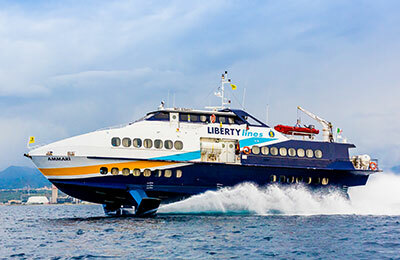 AFerry always has cheap prices for Liberty Lines and the latest special offers. The Aeolian Islands did not disappoint and the means of transport too. Island-hopping made easy, speedy and with an amenable crew. 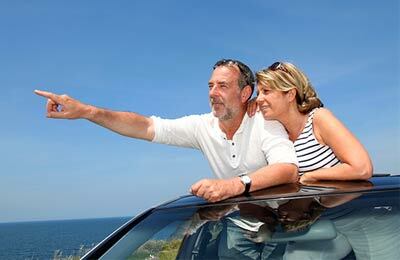 The journey was long for more than 3 hours and not arrived on time. It was an expensive trip as well. But the facilities on board were good and the staff were helpful. Therefore, I would suggest and give a 5 star rating. 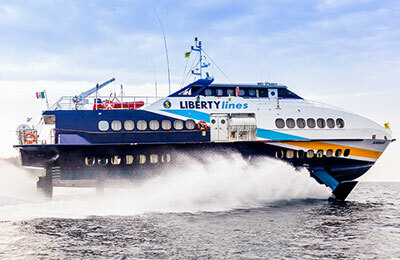 The Liberty Libes website was down for maintenance so I was pleased that I was able to use AFerry to book our tickets. We had a tight schedule and needed to ensure we had our hydrofoil tickets so we could confirm all other arrangements. 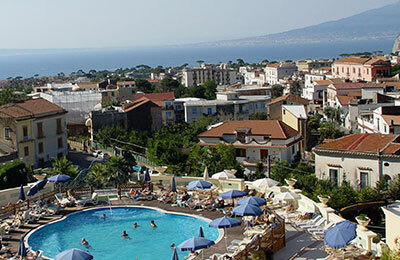 By the way, why do you not include Milazzo to Stromboli when that was the service we used? It calls at Ginostra but that is not the final destination.